Last week a new acquaintance asked me what I do for a living. My reply, “I spend my day telling people things they don’t want to hear. I’m a pharmacist and I deliver the news that “your co-pay is much higher than you expected,” “your insurance company requires a prior authorization,” “your prescription was out of refills and your doctor has not responded to our request for a new prescription.” The list of examples goes on and on, but these are by far the most common. People have high expectations of me and my department to make sure they leave the store happy and on the road to recovery from the ailment that brought them into the store. 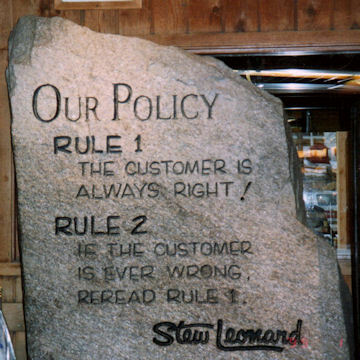 Stew Leonard owns one of the most successful grocery stores in the world. Does his policy work in every situation? Years ago, a syndicated columnist stated in no uncertain terms “The customer is NOT always right.” The article continued with the author’s evidence to support the claim. In retail sales, the age old standard is a difficult hurdle to overcome. In pharmacy it’s almost impossible. Once a shopper complains to a member of management outside the pharmacy, it’s a sure bet the manager will side with the customer—unless it’s a patient requesting something the pharmacist is prohibited from doing either by law or regulation. The distinction of roles they play once they enter the portal of a retail pharmacy is blurred. Sometimes, the clarity of a sharp focus is never achieved. A simultaneous reference(customer/patient) to the people who shop in stores that contain a pharmacy became noticeable back in the 1970’s. Was this duality the precursor to changes we see in the perception of consumers today? Are these shoppers customers or patients—or both? This labeling of shoppers took on more prominence with the rise in popularity of chain drug stores in the late twentieth century. When pharmacists (usually independents) began leasing space for a pharmacy inside department or discount stores (such as Walmart’s precursors like “Gibson Wholesale”) the change in, shopping nomenclature picked up speed as well as consumer awareness of the trend. Pharmacies are now being paid for talking to patients. Contemporary retail practice settings such as a prescription department in a grocery store or Walmart, continue that same tradition with shoppers being both customers and patients. I worked for Walmart for 7 years and by the time I left, we had to document counselling encounters in the computer—yet another conversion of a patient to a number. Simply stated, insurance companies want pharmacists to talk to their beneficiaries and, just like our Uncle, get the most bang for their buck. 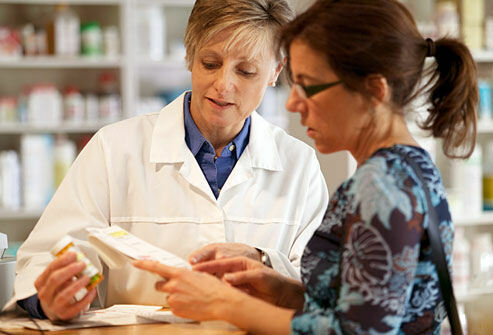 Many pharmacists complain that the reimbursement is not commensurate with the time involved. Many patients don’t want these extra services. They just want their prescription so they can get home, eat supper, and watch television. Perhaps they don’t mind being just another number. Such a mindset could be dangerous to their health. February 20 of next month will mark the fortieth anniversary of my liscensure as a pharmacist. 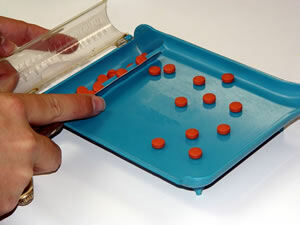 I’ve been counting tablets and capsules by fives, for four decades. I earned a B.S. in pharmacy at Northeast Louisiana University [now known as the University of Louisiana–Monroe] and graduated in December of 1974. 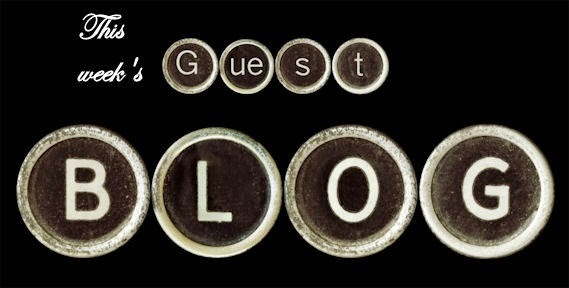 Over the next twelve months I’ll post a few blogs with reflections on my career along with some guest blogs by other pharmacists and health care folks I’ve met along the way. In addition, there will be a few blogs to chronicle the my evolution from small town farm boy to small town pharmacist. Maybe someone will find them of interest.